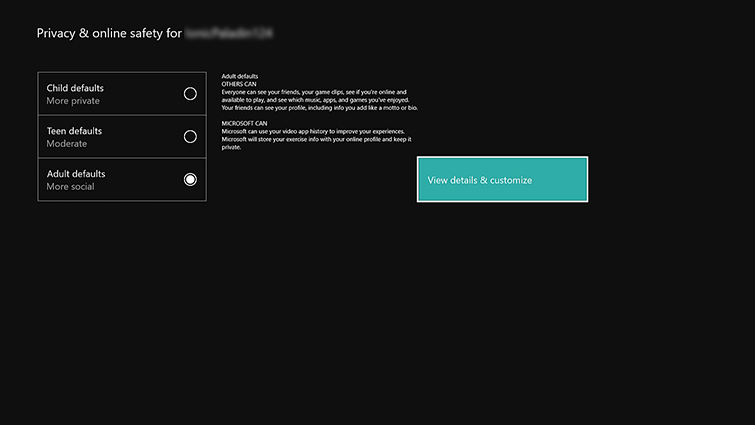 With the Share my real name option, you can let people on your friends list know your real name, and let them share your real name with their friends, making it easier to discover people you already know on Xbox Live. Select Privacy & online safety. Scroll right until you see Share my real name. Select the current setting to expand all options, and then select whom you want to share your real name with. By default, all accounts are set to Block. You can also choose to share your real name with friends of friends. This would allow someone to find you even if they don’t know your gamertag. You can turn off the Share my real name option at any time by following the steps in the previous section and selecting Block in Step 7. 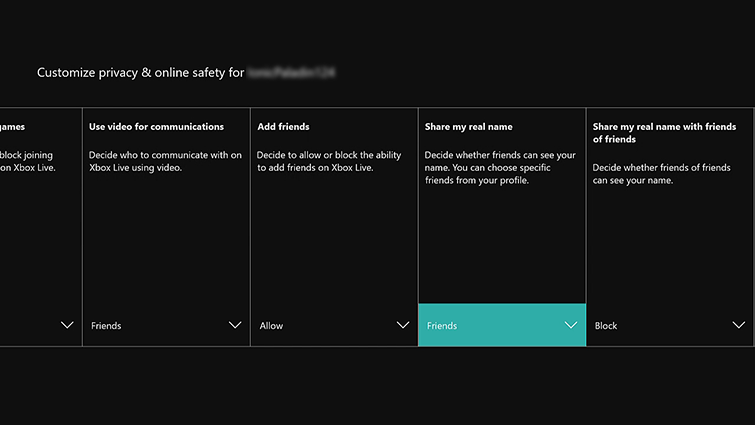 The Share my real name with friends of friends option lets you find friends you may not have realized were on Xbox Live. It also lets friends discover you through a mutual friend. 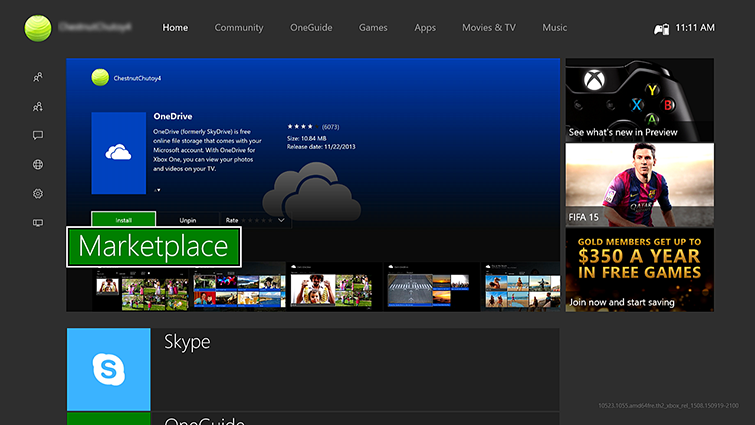 Press the Xbox button to open the guide, and then select Friends & clubs. 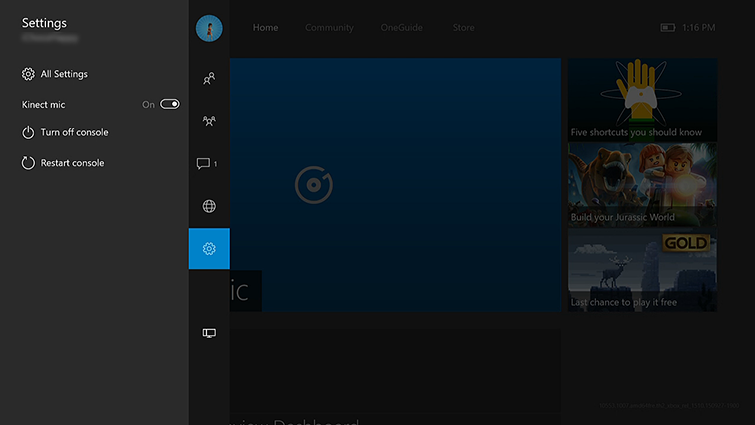 Select a friend’s gamertag, and then select View profile. Scroll to the right to view whom your friend is following. Select Relationship. Look for the Can they see my name? button under Report or block. Yes. 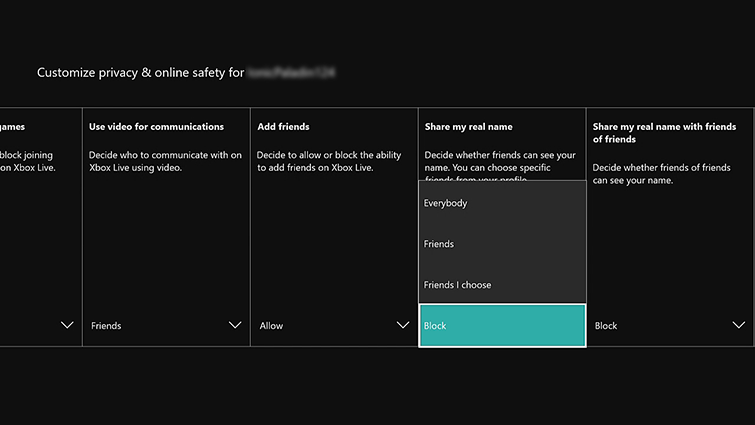 To block a specific person from seeing your real name, add that person to your block list by selecting block under Report or block on that person’s gamercard. 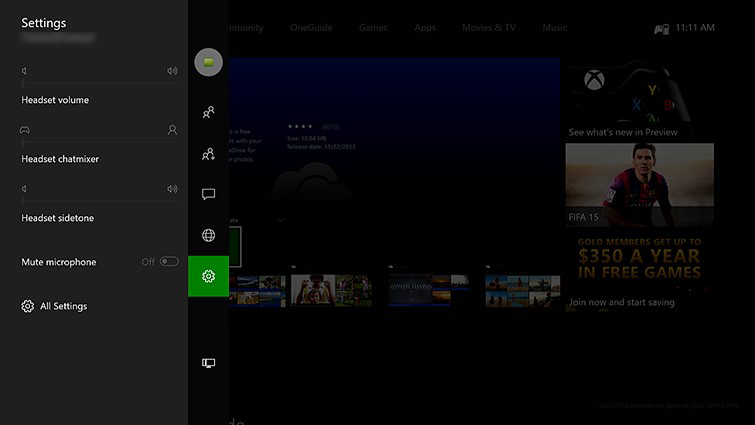 See Mute or block other players on Xbox Live. Can other people see the real name of my child? 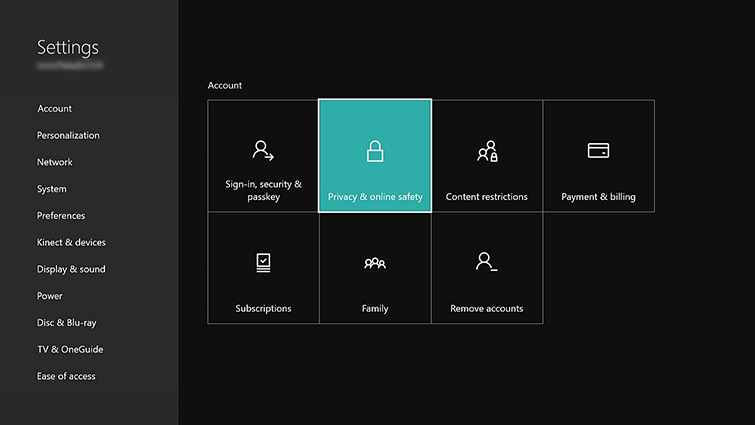 You can edit how your name appears at account.microsoft.com. Select Your info, select Edit name, and then update the name you want others to see. Would you like to contact Support regarding the "Real name sharing on Xbox One" issue you were reading about or a different issue?